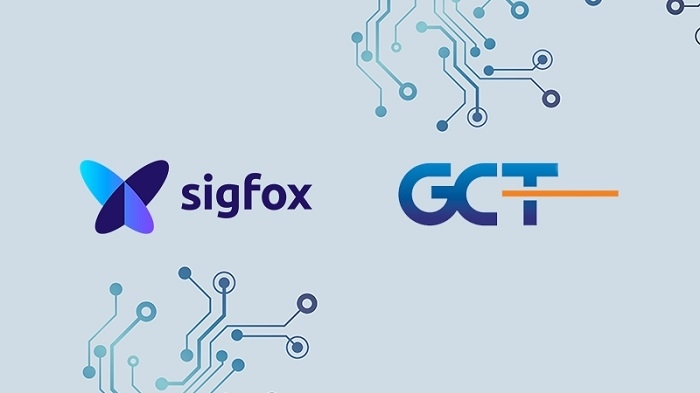 Sigfox and GCT Semiconductor have announced the launch of their hybrid ecosystem at Sigfox Connect which took place on October 25, 2018. 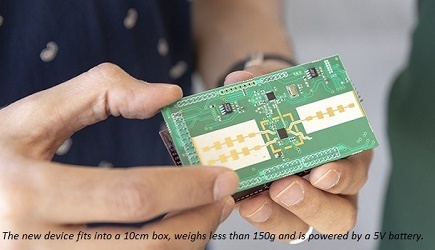 Since the introduction of the first hybrid (cellular and Sigfox) solution for the Internet of Things (IoT) in September 2017, Sigfox and GCT have grown their hybrid connectivity ecosystem to include module makers, device manufacturers, and SIM card vendors. Through the addition of these ecosystem partners, Sigfox and GCT are propelling the commercialization and adoption of IoT-enabled applications across industries. GDM7243i - based tracking devices operate on the Sigfox network for location tracking but switch to the cellular network for live asset recovery in case of a geofence breach. Hybrid devices can connect to the Sigfox wireless IoT network and operate in low-power mode to send and receive notifications-only. The Sigfox network can also provide backup connectivity to hybrid devices in case of cellular network coverage limitations, congestion, breakdown or jamming of security or alarm systems. Hybrid devices enhance device security by providing the ability to globally locate and deactivate stolen phones and provide emergency alert and beacon capabilities. 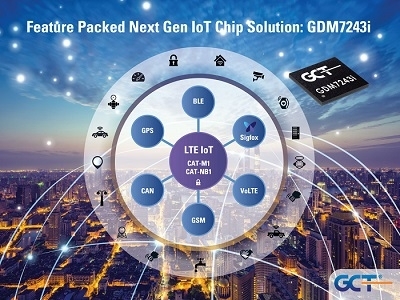 As the hybrid IoT ecosystem expands, GCT’s dual-mode semiconductor is poised to power an even wider variety of IoT applications. These applications include trackers, wearables, smart cars and sensors for utility meters. Click here to learn more about GDM7243i.